Thermal Modification Technologies is a full-service heat treating facility in Portland, OR. 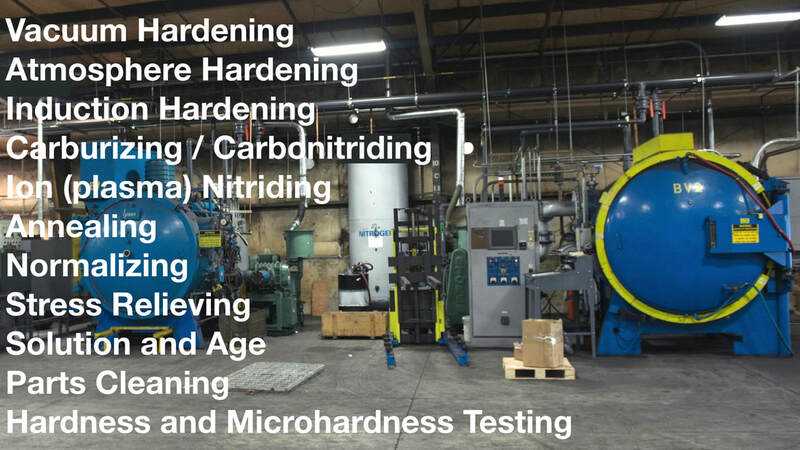 We have all the equipment to meet your heat treating needs. Contact us for a quote!